This cable is designed to connect to the Strobepro XB45 Power Pack and any speedlite that uses a Nikon power port connection. Fits Nikon speedlites including SB800, SB900, SB910 SB28 EURO, SB28DX, SB80DX and other flash models with same type of input power port. Made by high quality material, abrasion resistance, high insulation. Cable can extend up to 1.5m. This product is one of the best electronic purchase I have done this year. If you do not want to missed a wedding shot while the bride is walking down the aisle this is what you need. This will give your speedlite or flash a fast recycle time ( 1.3 seconds ). 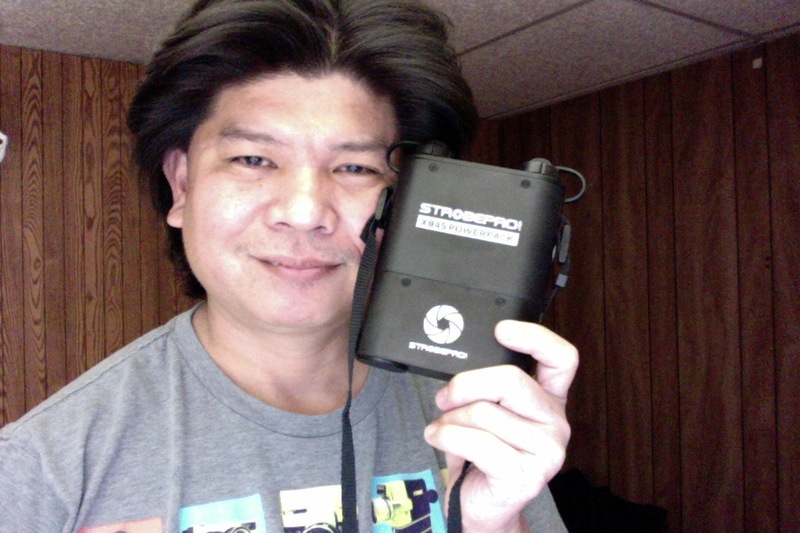 I used this with my Nikon SB 910 and with my Cactus RF60. I also purchase the cable. For your Cactus flash go and get the Canon cable. It is reasonably price with the best customer service in Calgary.